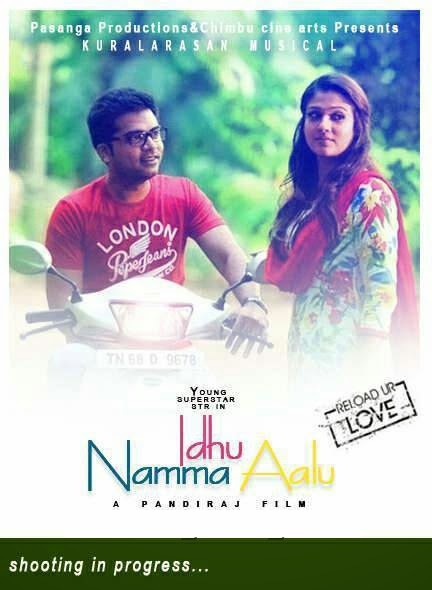 After a long breakup gap, Simbhu and Nayanatara again coupling for the upcoming film directed by Pandiraj’s, This movie shooting is under progress and the film has been titled tentatively as Idhu Namma Aalu. Simbu and Nayan are playing the lead pair in this breezy romantic entertainer. These are the exclusive first look posters of this film.